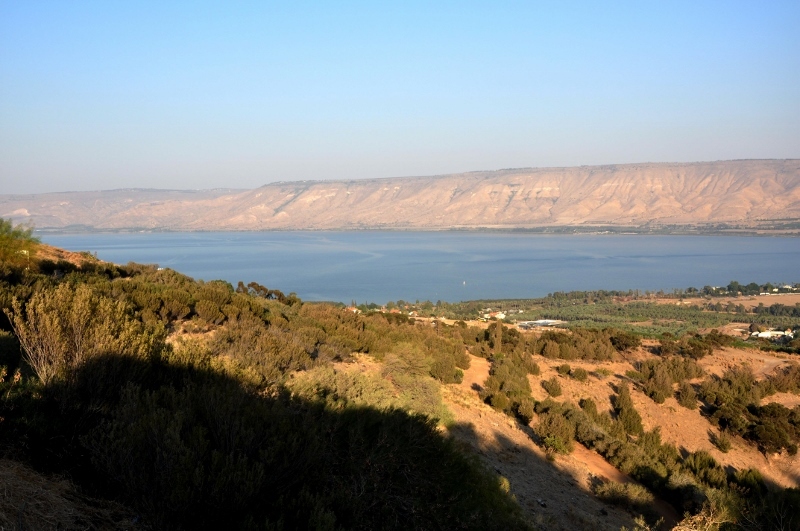 This entry was posted on Saturday, November 2nd, 2013 at 6:52 PM and is filed under Bible History and Geography, Bible Study, Israel, New Testament, photography, Sea of Galilee, Travel. You can follow any responses to this entry through the RSS 2.0 feed. You can leave a response, or trackback from your own site. Beautiful picture, Leon. I feel like you do about heaven & when I see all the beauty around us this time of year, I especially think how much more wondrous heaven will be for His children.